The Art of Reiki Healing is involves the transfer of pure natural energy transfer from the Master Healer, to ensure of stress reduction and relaxation. The natural flow is ability to heal of self, benefiting relives pain of diseases and illness, balance of mind and body spirit. This treatment is consisting of: Initiation of healing Practicing self healing Pressure point massage Healing and energy transfer. Combine of holiness treatment between holistic journey to Tirta Empul temple to blessing our body and soul with the holly water. 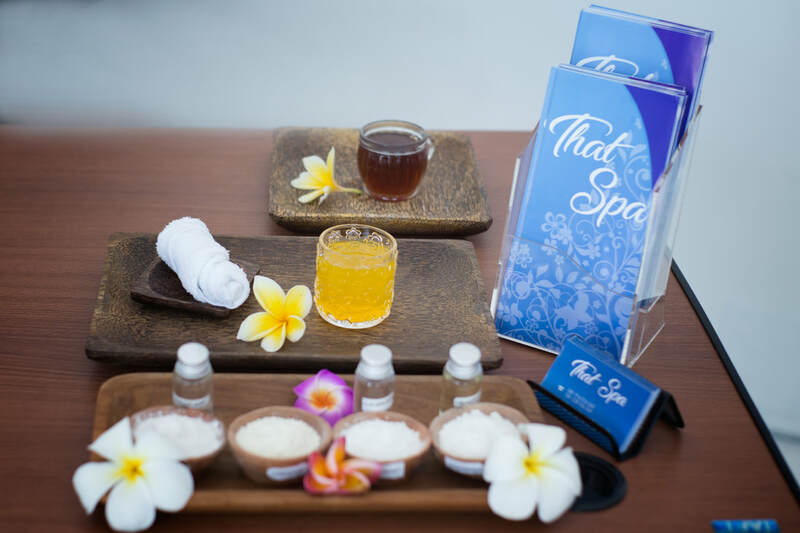 Immerse yourself in the healing world of Ayurveda with this signature treatment originating from India. The Shirodara method awakens the third eye, as a controlled flow of special warm herbal oil is gently poured over the forehead. 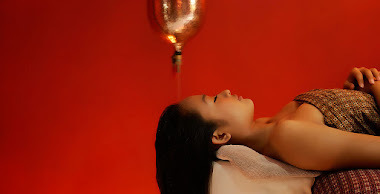 This technique lulls the entire body into a state of calmness and warms the lymphatic drainage system for detoxification, mental relaxing and clarity. Combine of Shiro dara and Crystal bath is recommended for those suffering from low energy, insomnia, chronic headaches, fatigue and stress. 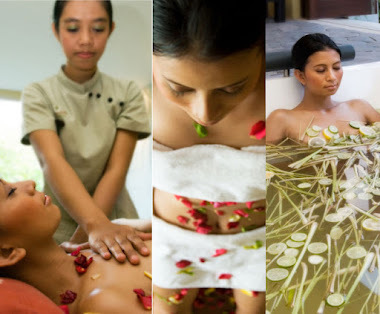 Ayurveda (the science of life) is an Indian natural healing technique. Shirodara is a known treatment specially for preserving health. It is the process by wich the body of an individual is anointed with oil. According to Ayurveda all people who are healthy (swastha) and those who wish to have good health and long life span should have Shirodara regularly with perform Cakra balancing.